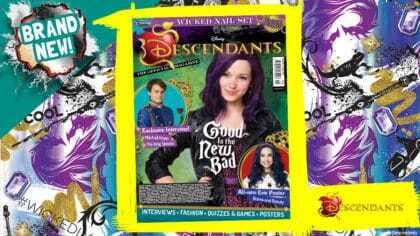 Get the brand new official Descendants magazine from Egmont, out now! 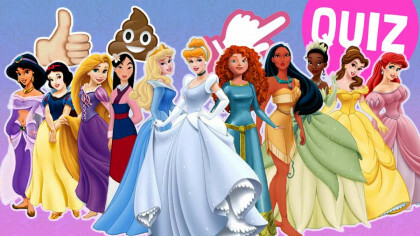 It's full of fashion, facts, and fantastic fun! If you love Disney Descendants, you’re going to love this brand new magazine from Egmont! 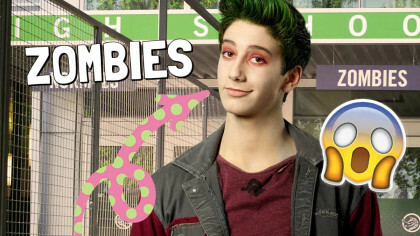 Inspired the Disney Channel films, Disney Descendants magazine brings you all the gossip from Auradon! It’s packed full of exclusive interviews, fashion, posters, quizzes and much more making it the perfect thing for fans of the films! Best of all, a cool gift comes with each issue. Are you ready to be wicked? Descendant Magazine: Issue 1 from Egmont is on sale 18th October! Descendants 2 airs 20th October on Disney Channel.